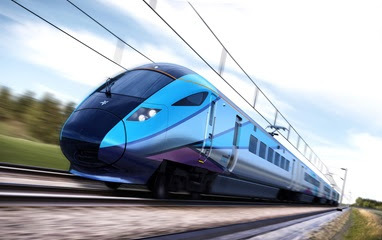 The TransPennine Express franchise (TPE), operated by FirstGroup, took over the reins of intercity rail operations in the North and Scotland on 1st April. Over the next seven years TPE will oversee an investment of more than £500m which will transform rail services across the North of England and Scotland. This investment will lead to an 80 per cent rise in capacity at the busiest times of the day and increase connections between the largest cities in the North and Scotland by 55 per cent by 2019. 220 brand new carriages will be introduced by 2020, providing an additional 13m seats a year. These state of the art trains, all with capabilities of going 125 mph, will be more reliable with more seats and luggage space, with the first new trains to be delivered by Spring 2018. Journey times will be reduced as the benefits of these new high speed trains and the Government’s investment in electrification is realised. The remaining carriages will undergo a £20-million-plus refurbishment scheme to bring them up to the same standard. TPE will now run 19 of the region’s railway stations and will invest more than £18m to further develop these transport hubs. Customer information at stations and via websites and mobile apps will be improved. 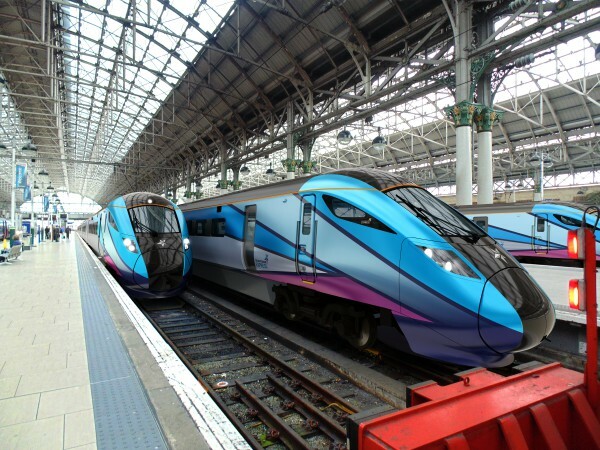 The contract, for the fleet of AT300 ‘Inter City’ trains is the first to be finalised by TransPennine Express. The deal, which has been financed by Angel Trains, will lead to the procurement of 19 five-car Hitachi AT300 bi-mode trains, capable of operating on both electric power and diesel power.